Do you want your W2 faster? Employees will be able to access the W-2 up to a week earlier, because they will not have to wait for it to be delivered in the mail. Employee’s sensitive personal information will not be sent through the mail. Green – natural resources are saved by not printing and mailing W-2 forms. Budget Savings – In these tight budgetary times, this will have a positive impact on the budget of the University. 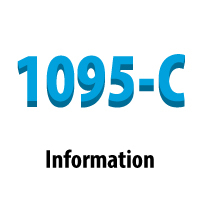 Employees may still print the PDF if a printed copy is desired. Sign on to CIS and click the “Employee” page. Click on the “Payroll, Taxes and Salary” tile. Click on the W-2 Consent Forms and you will have the option to select to receive your W-2 electronically. Sign on to CIS and select the “Employee” page. 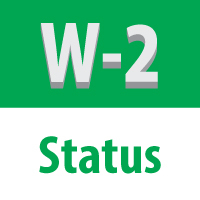 Click on the “View W-2 Forms” and you will have access to your W-2’s.